Executive Management | ACLEDA Bank Plc. Cambodian. Born June 1960. Dr. In Channy is President and Group Managing Director of ACLEDA Bank Plc., a position he has held since it was established as a bank in 2000. He became a member of the Board of Directors of ACLEDA Bank Plc. in September 2014. He was one of the founders of Association of Cambodian Local Economic Development Agencies (ACLEDA) in January 1993. As President of the Executive Committee he leads the Executive Management Team which is responsible for overall strategic planning and running the day-to-day business of ACLEDA Bank Plc. and its group as well as implementation of its business plan. He is directly accountable to the Board of Directors. 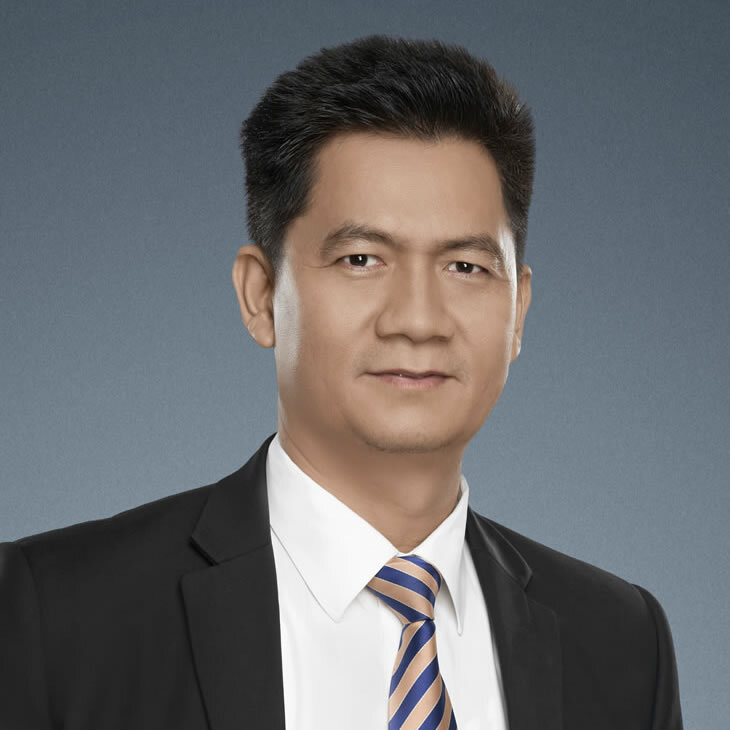 His other responsibilities within the group include Chairman of ACLEDA Bank Lao Ltd. and ACLEDA MFI Myanmar Co. Ltd., Shareholder Representative for ACLEDA Bank Lao Ltd., ACLEDA Securities Plc., ACLEDA Institute of Business, ACLEDA MFI Myanmar Co., Ltd., and ACLEDA Properties Ltd. He is also the Chairman of ACLEDA Financial Trust. Outside ACLEDA Bank Plc. and its Group, he is the Chairman of Cambodia-Japan Association for Business and Investment (CJBI). He is the Member of the Government Subcommittee for Corporate Governance. He also represents ACLEDA Bank Plc. as one of the Members of the World Economic Forum. He has completed an Executive Course on Financial Institutions for Private Enterprise Development (FIPED) at Harvard University, USA in 1998. He holds a Doctorate of Business Administration and is also a Graduate of the Australian Institute of Company Directors (GAICD). Cambodian. Born November 1963. Dr. So Phonnary holds a Doctorate of Business Administration and has worked with ACLEDA since August 18, 1993. As Executive Vice President & Group Chief Operations Officer, she is a member of the Bank's Executive Committee and is responsible for leading a group of operations which consists of six heads of divisions including Operations Division, Marketing Division, Product Development Division, Credit Division, Credit & Trade Finance Services Division, and Financial Services Division. She is responsible for strategic planning and day-to-day business of the Bank, and preparing and implementing all existing and new bank products/services planning. She is responsible for leading, monitoring, controlling and evaluating the daily business operations. In addition, she is a member of management's Assets & Liabilities Committee, Interest & Price Setting Committee, and Credit Committee. She is directly accountable to the President and Group Managing Director. Cambodian. Born September 1967. Mrs. Mar Amara joined ACLEDA in June 1993. 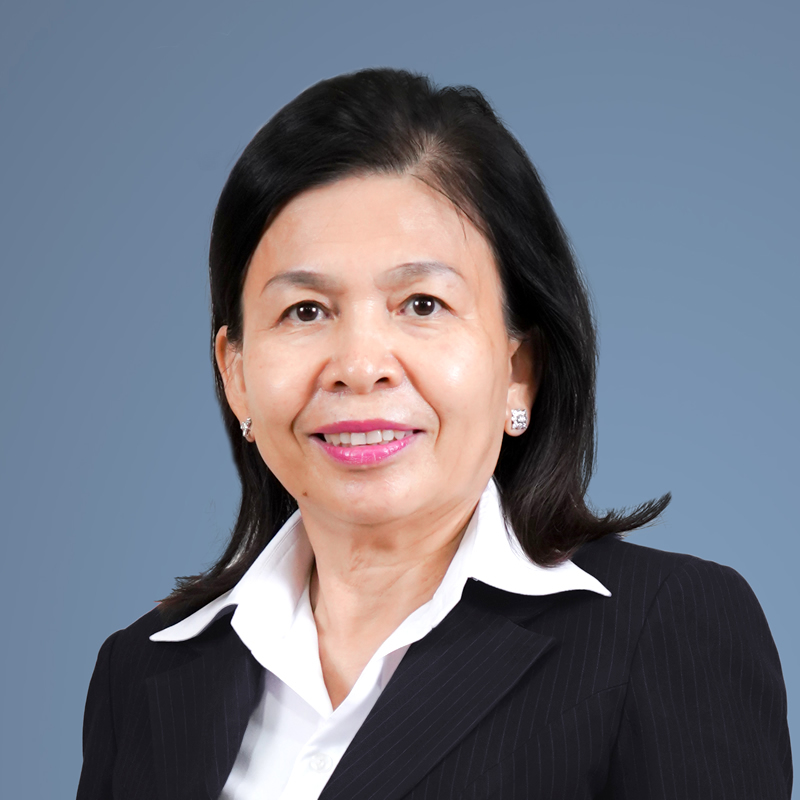 As Executive Vice President & Group Chief Financial Officer, she is a member of the Bank's Executive Committee which is responsible for the overall strategic planning and running the day-to-day business of the Bank as well as the implementation of the business plan. She is a chair of Implementation & Conversion of IFRS (International Financial Reporting Standards) Committee, chair of the Automation and Modernization Committee, and a member of the Interest & Price Setting Committee, and the Management Credit Committee of the Bank. She also leads the work of the Basel Team. She is responsible for the Finance Division, Budgeting & Control Department, Management Accounting Department, and Financial Performance Management Department. She is directly accountable to the President and Group Managing Director. Her other responsibilities with the group include Board chairwoman of ACLEDA Securities Plc. and vice chair of ACLEDA Financial Trust. 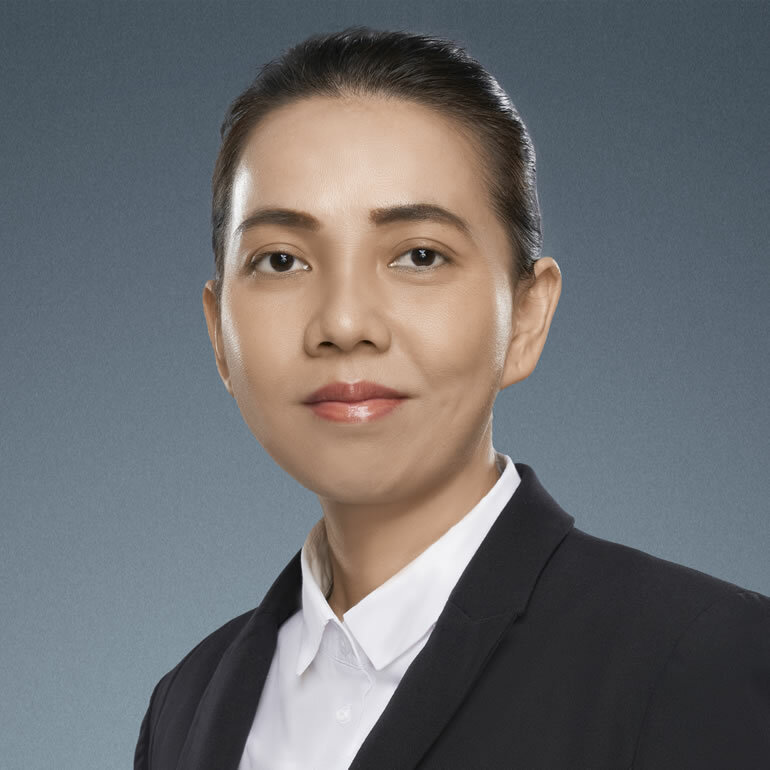 She graduated from the National University of Management in Phnom Penh in 2006 with a Master's Degree in Finance. She obtained a Bachelor's Degree in Management in 2003. 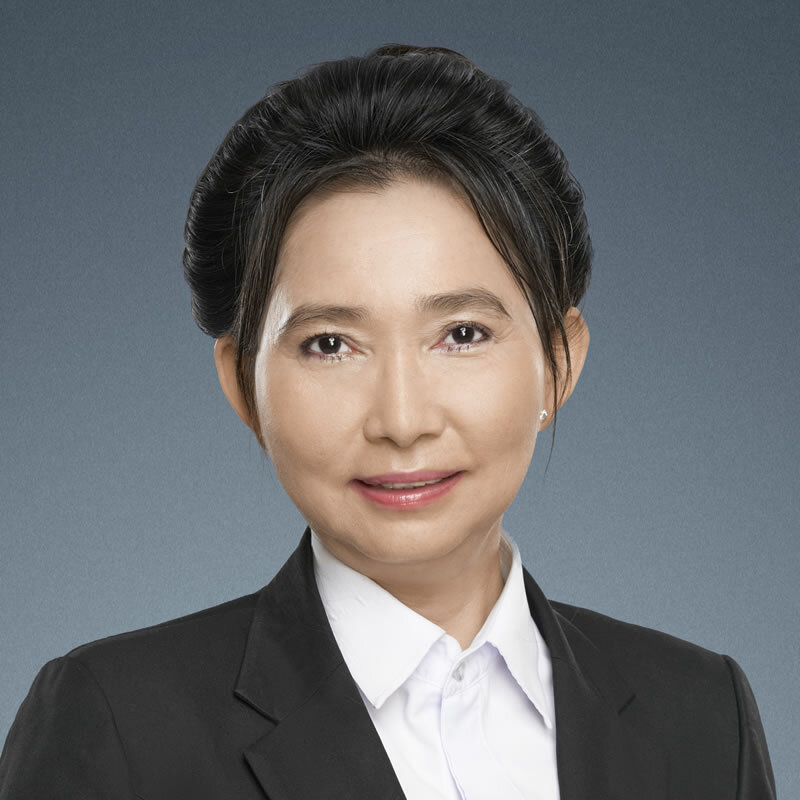 She attended courses on Management Accounting, and Financial Accounting and Auditing among others at Regent College from 1996 to 1998 in Phnom Penh. Cambodian. Born in 1962. 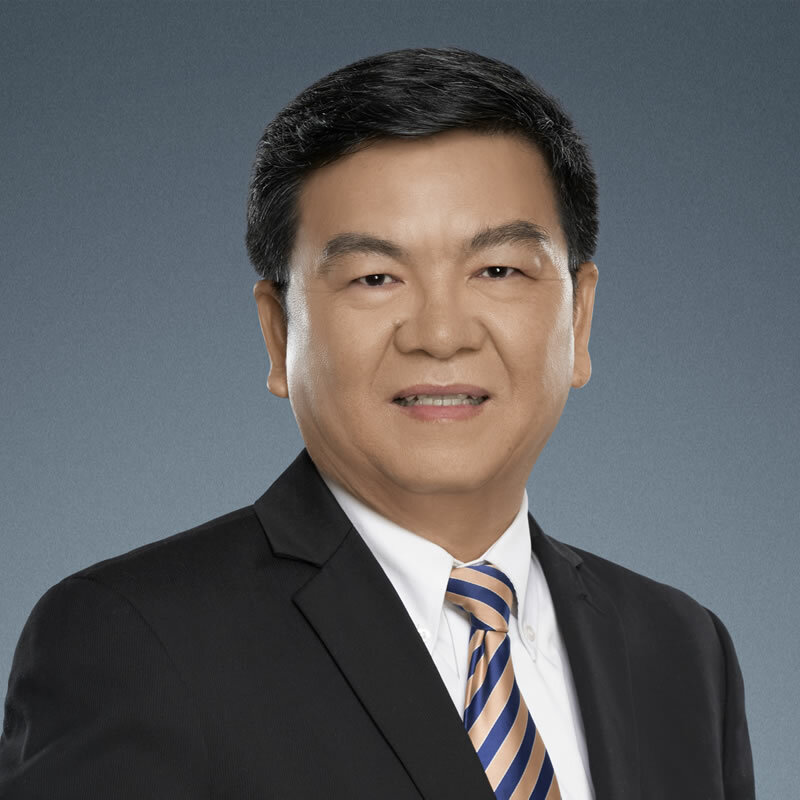 Mr. Rath Yumeng joined the Board in September 2014. 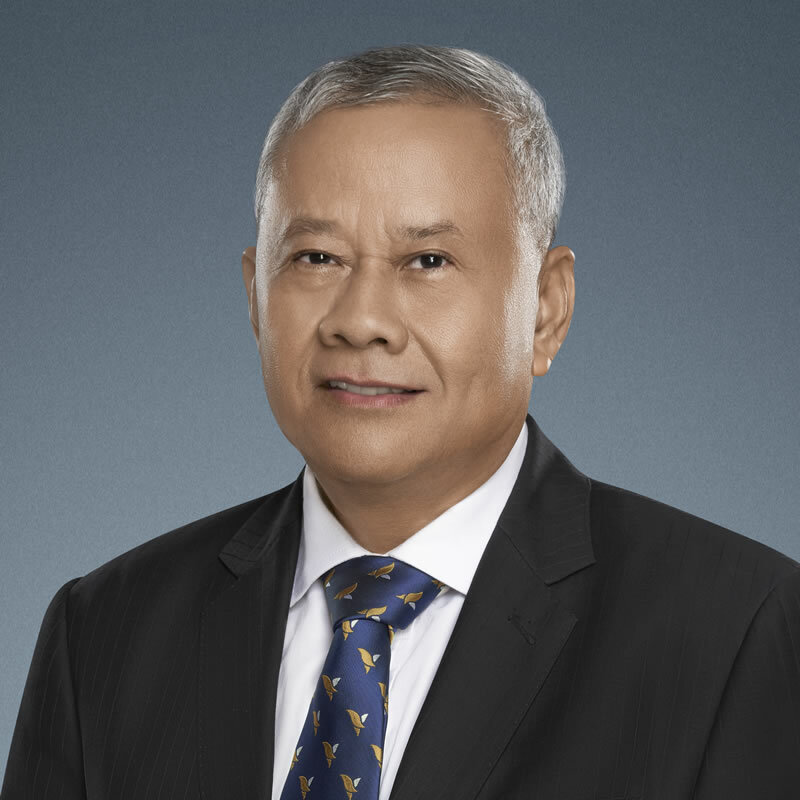 He obtained his Master's degree in Finance and Banking from Western University, Phnom Penh, Cambodia. From 1992 till March 1996, he worked as the financial assistant for two projects in Cambodia: CMB/92/010 (Small Enterprise Promotion) and CBM/95/010 (Alleviation of Poverty through ACLEDA Financial Services). These two projects were implemented by the International Labour Organisation (ILO) and funded by the United Nations Development Programme (UNDP). From April 1996 till 1998, he worked as Financial Assistant at the U.S. Embassy in Phnom Penh. From January 1999 till present, he has joined ACLEDA Bank Plc. as Chief Accountant/Deputy Head of Finance (May 1999 - May 2007), Head of Finance Division (June 2007 - August 2008), and Head of Treasury Division (September 2008 - May 2015) and Executive Vice President and Group Chief Treasury Officer (June 2015 till present). From 2001 till September 2014, he was also the Shareholder Representative of ASA, Plc., which is one of the local shareholder of ACLEDA Bank Plc. Cambodian. Born October 1975. 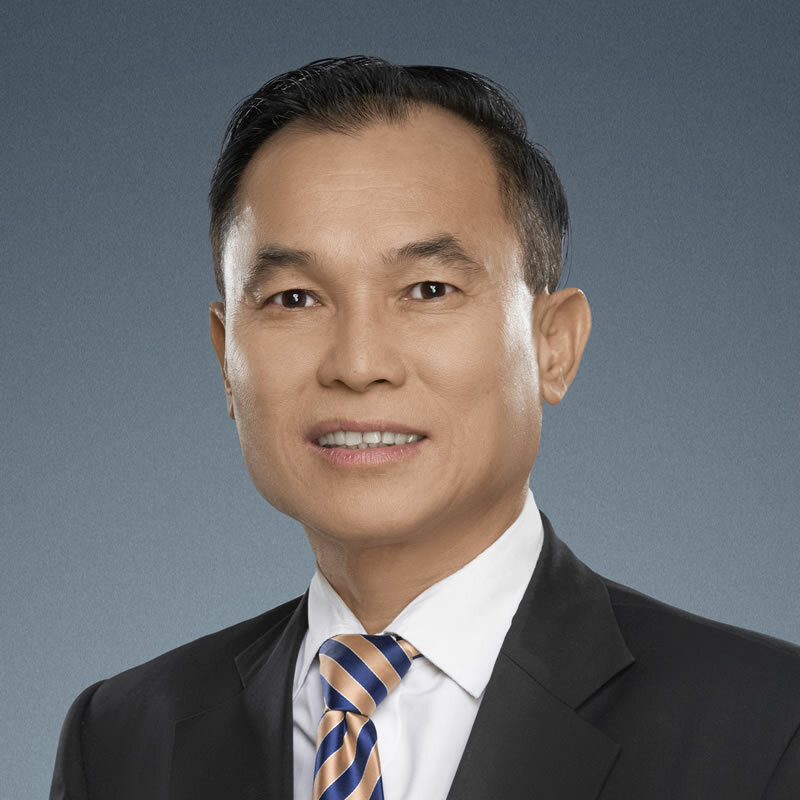 Mr. Ly Thay joined ACLEDA in December 1997. As Executive Vice President & Group Chief Administrative Officer, he is a member of the Bank's Executive Committee and responsible for overall strategic planning as well as the implementation of the business plan focused on the day-to-day operations of the Bank. He is responsible for the Human Resources Division, Administration Division, and SWIFT Centre. He is directly accountable to the President and Group Managing Director. Mr. Ly Thay has been working for ACLEDA Bank Plc. as Accountant (1997-1999); Internal Audit (1999-2000); Cashier, Branch Manager, Office Operations Manager (2000-2004); Operations Department Manager (2004-2006), and Senior Vice President & Head of Operations Division (2006-2016). He obtained a Degree of Master in Finance from Pannassastra University of Cambodia in 2008. His other responsibilities within the group include being the Board Chairman of ACLEDA Institute of Business. Cambodian. Born August 1980. Mrs. Buth Bunsayha joined ACLEDA in October 2007. She obtained Bachelor's degree in law from 2006. Currently, she is studying a Bachelor's Degree in English at Western University and Master's Degree in Law at Royal University of Law and Economic. As Executive Vice President & Group Chief Legal Officer and Company Secretary, she is a member of the Bank's Executive Committee which is responsible for the overall strategic planning and running the day-to-day business of the Bank as well as the implementation of the regulatory compliance plan and correspondence with shareholders and the Board of Directors. She is responsible for the Legal Division, Litigation Management Department, Subsidiaries Counsel Department, and Corporate Secretary Department. She is directly accountable to the President and Group Managing Director. Cambodian. Born November 1965. Mr. Mach Terry worked for several different organizations, including the ANZ Bank in Australia, Monash University, UNHCR in Cambodia, World Vision Cambodia, and the International Labour Organization, before joining ACLEDA NGO as a consultant. He joined ACLEDA Bank full time in July 2000. Mr. Terry was Senior Vice President & Head of Information Technology Division of ACLEDA Bank from July 2006 to December 2017. He was then promoted to be EVP & Group Chief Information Officer. He also chairs the IT Steering Committee and reports to the Board IT Committee. He was awarded a Bachelor's Degree in Science in 1989 from Monash University in Australia, majoring in Computer Science and Statistics. He then proceeded to do a Graduate Diploma in Business Systems and was awarded a diploma in 1990 by the same university. Cambodian. Born in March 1967. 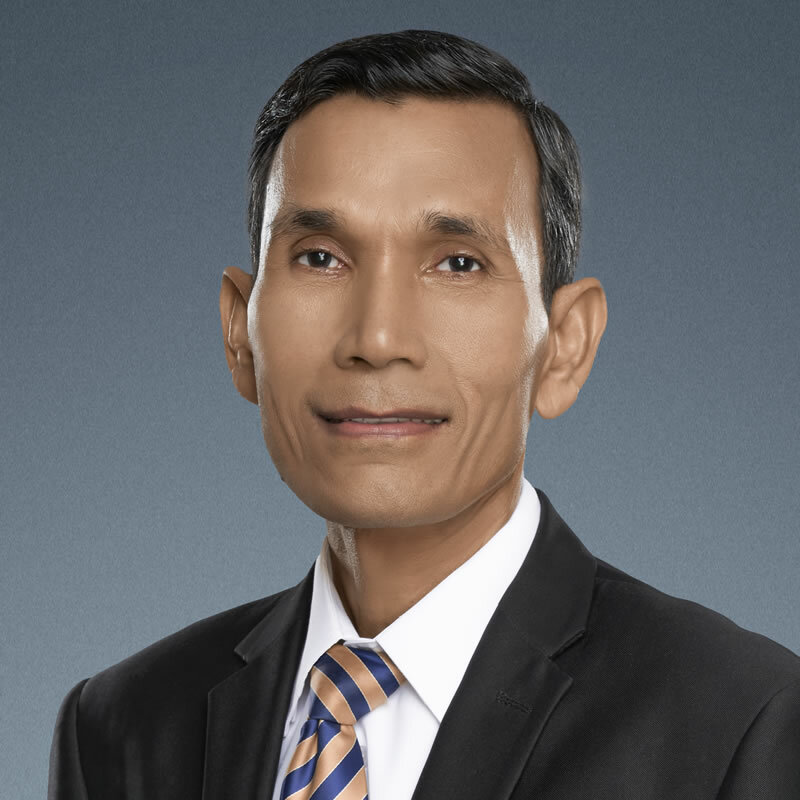 Dr. Loeung Sopheap obtained his Doctorate of Business Administration (DBA) from Preston University, Phnom Penh, Cambodia in 2012 and he has worked for ACLEDA since December 1997 an accountant. Since then he held several positions, and currently as Executive Vice President & Group Chief Risk Office, he is responsible for credit risk and other risks of the whole ACLEDA's group. He was appointed as a member of the Board of Directors of ACLEDA Securities Plc. and has been a member of the Board of Directors of the ACLEDA INSTITUTE OF BUSINESS since July 2017.